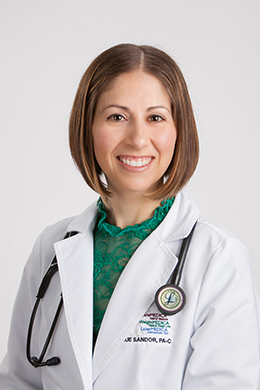 CareMedica (Family Practice & Internal Medicine, LLC) is one of the Greater New Haven Area largest and leading providers of Primary Care and diversified medical services. With state-of-the-art offices conveniently located in North Haven, Hamden and Wallingford, CareMedica prides itself in providing the most advanced and evidence-based medical care in a uniquely comfortable, personalized and patient-centered setting. All of CareMedica's Board-Certified Providers are fully trained on the latest medical protocols and procedures and able to offer a full-spectrum variety of services to young adults, adults and geriatric patients. While Primary Care represents CareMedica’s true core, its expanded services include virtually all of those a true 21st century medical practice should provide, including acute and chronic care management, immediate care, nutritional services, medical weight loss (WeightMedica), esthetic medicine (LaserMedica), travel medicine, clinical research, a dedicated hospitalist program, personal Injury and worker's compensation, women's health, bone health and many more. A brand new and very exclusive, members-only service (CareMedica Elite) was successfully launched on October 1st, 2016. Recognized by his existing patients for the quality of its care and by national, state and local organizations for the excellence of its clinical outcomes, CareMedica wholeheartedly welcomes new patients into a new and exciting joint venture aimed at the ultimate optimization of their health and lifestyle. 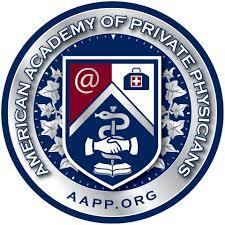 We know that you have a choice of physicians and that you have high expectations of us. 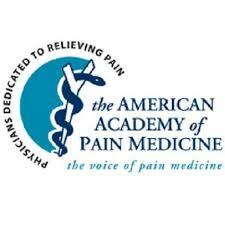 If you are someone interested in becoming our patient, please take a minute to visit the various sections of our website and learn about us and what we do. If you are already our patient, thank you for putting your trust in us. We hold ourselves to high standards both in medical knowledge and customer service and take pride in providing you with the highest quality of healthcare available today. We welcome your input: if you would like to contact us, we invite you to call us, email us, come in for a visit, or take our patient survey. Walk-in patients are welcome every day! We hope you enjoy your visit and come back soon. 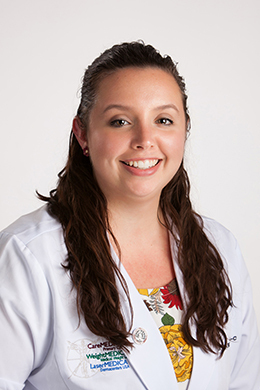 Dr. Petruzziello was born and raised in Rome, Italy. While completing residency in General Surgery, he served as Medical Officer in the Mounted State Police with the rank of First Lieutenant and appointed to care for the President of Italy and his Security Service. He moved to the United States in 1995, where he entered the Internal Medicine residency program at the University of Massachusetts. 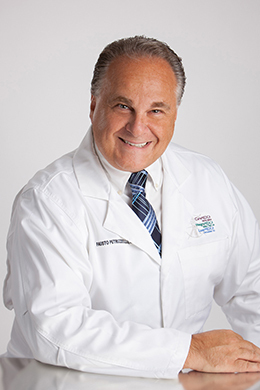 In 1998 he moved to Connecticut and co-founded Family Practice and Internal Medicine of Spring Glen. 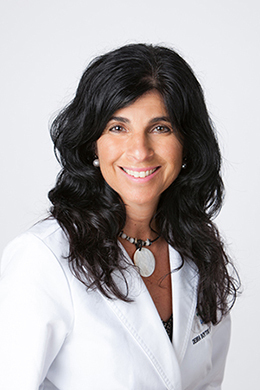 In 2007 Dr. Petruzziello established a new medical practice: Family Practice and Internal Medicine (CareMedica), along with two associated medical enterprises: Lasermedica Dermacenters USA (LaserMedica) and Medical Weight Professionals (WeightMedica). 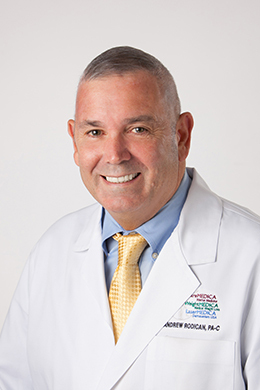 Dr. Petruzziello has authored more than 30 research articles in the fields of Gastrointestinal Surgery, Antibiotic Therapy and Geriatric Medicine, published in Italian and other international journals. 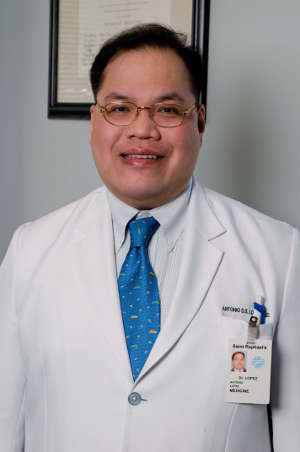 He is a member of the American Medical Association, the American College of Physicians, the Connecticut State Medical Society and the New Haven County Medical Society. He lives in North Haven with his wife and three children. 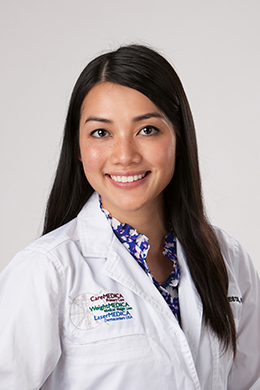 Rebecca joined CareMedica in 2011. 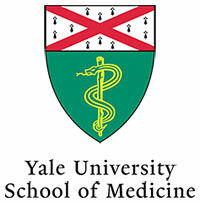 Awarded the 1994 Yale University School of Medicine Physician Associate Program Medical Writing Award. Tio Livingston, PA-C, immigrated from Jamaica, West Indies to the United States. Soon after, he enlisted into the Army as an EMT/Combat medic where he completed a 14-month tour of duty to Iraq. This life altering event heightened his interest in medicine, so upon completion of his deployment, he attended and successfully complete the Army's License Practical Nursing program and was later reassigned to the 121st Combat Support Hospital, Seoul Korea. 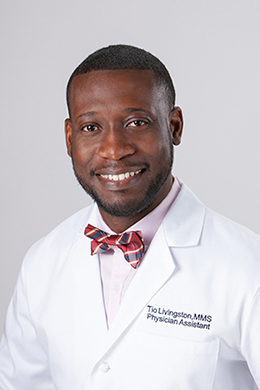 While on his 3 years overseas assignment, Mr. Livingston enhanced his medical knowledge and skill in areas such as OB/GYN, general surgery, primary care and occupational health medicine. Tio never lost his zeal for knowledge advancement, so upon completion his service commitment to the military, Mr. Livingston successfully completed Quinnipiac University's Accelerated Bachelor of Science in Nursing and soon after his Masters in Medical Science in Physician Assistant studies at Salus University, Elkins Park, PA. Although he is a recent graduate, Mr. Livingston has over 10 years of medical experience caring for military members and their families and hopes to transfer this knowledge to the private sector with the same passion for service. In his free time, Mr. Livingston enjoys watching movies and spending time with his wife (Rebecca) and son (Graham). 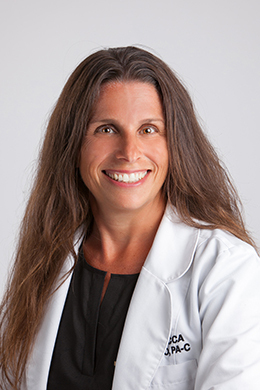 Debra has 19 years of clinical nutrition experience and is a Diet Technician Registered (DTR) certified by the American Dietetic Association (ADA) since 1995. 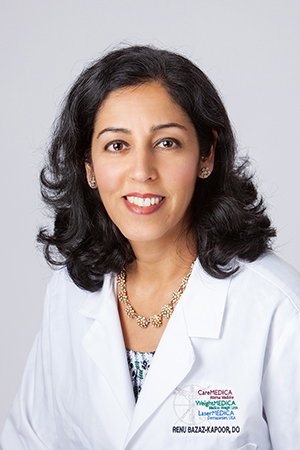 Her experience was gained at Paradigm Healthcare, Harborside Arden House, Milford Hospital, and Middlesex Hospital. During her career Debra has conducted nutritional screenings and assessments, developed and implemented nutritional care plans for patients, and provided individualized and group nutritional education for patients. She joined Weightmedica in October 2008. Debra also has experience as an independent nutritional consultant for health club clients. Debra has maintained certification with AFAA as a group exercise instructor and personal trainer for 20 years. Debra currently instructs indoor cycling, step aerobics, and strength training classes at LA Fitness and other health clubs. Attainment of health and fitness through nutrition and exercise has been her lifelong pursuit.